Your order is reserved for 8:00 minutes! But be quick, DISCOUNT WILL EXPIRE when the timer reaches zero! 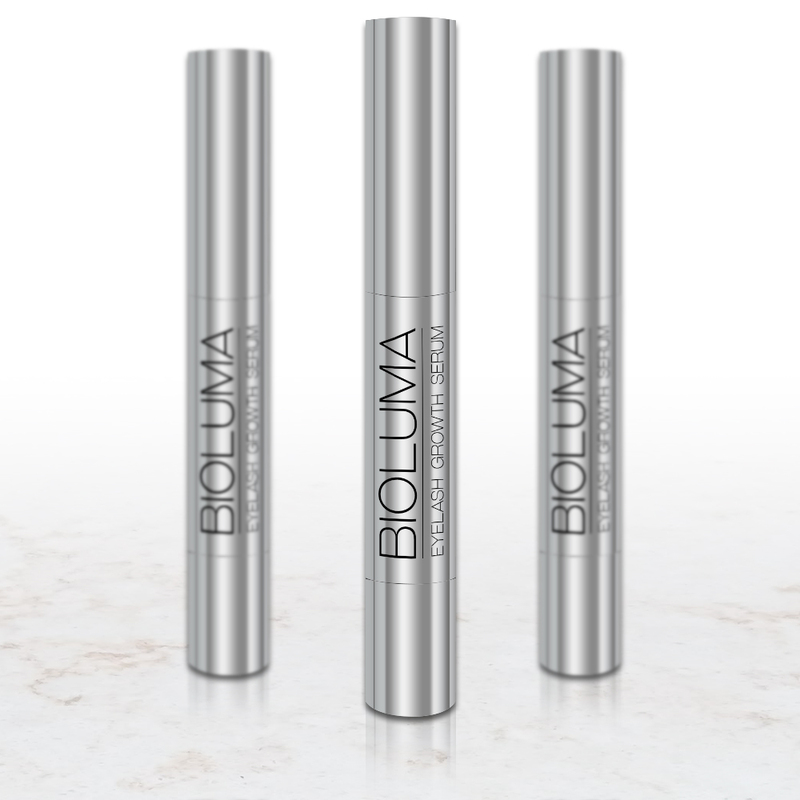 BIOLUMA highly recommends using at least 3+ bottles for noticeable and effective changes. 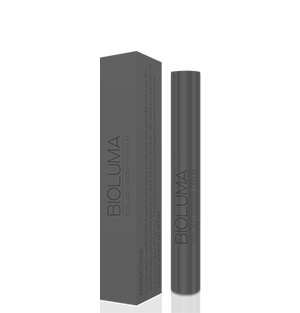 Each bottle includes premium natural ingredients from plant based extracts. 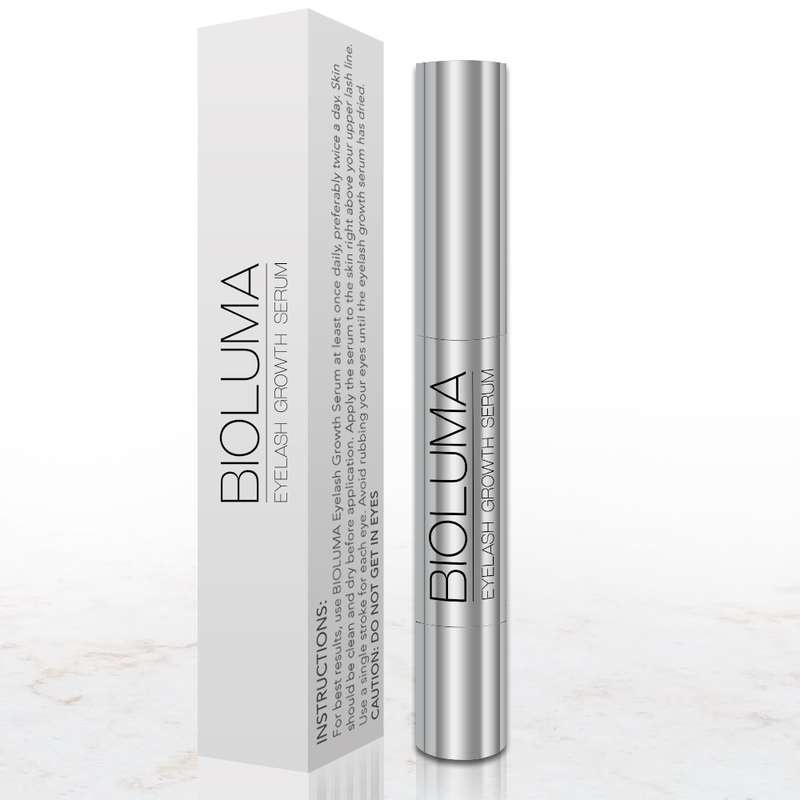 Your purchase of one or three bottles of BIOLUMA Eyelash Growth Serum subscription will be shipped to you every month and purchase of 6 bottles of BIOLUMA Eyelash Growth Serum subscription will be shipped once every two months. Cancel Anytime. 60 DAY Money Back Guarantee. NOTICE: Due to high demand, please allow 5-10 days for shipping within US & Canada. 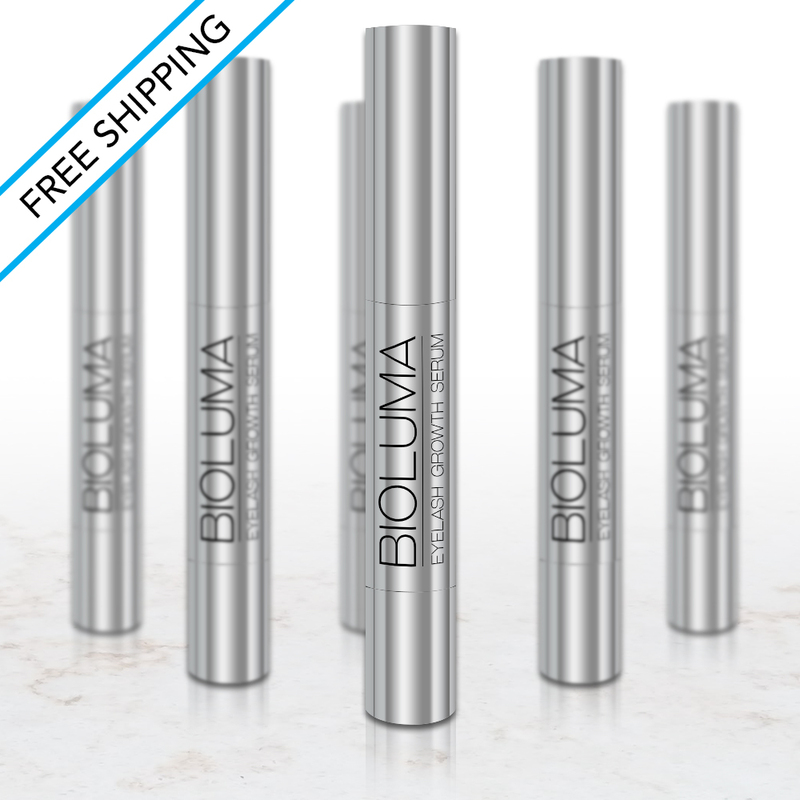 Your purchase of BIOLUMA Eyelash Growth Serum Single Order will be processed and shipped out within 3 business days. 60 DAY Money Back Guarantee. NOTICE: Due to high demand, please allow 5-10 days for shipping within US & Canada.